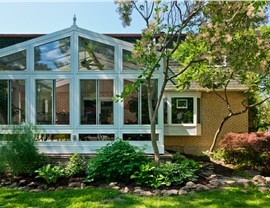 Are you looking for a Tiffin sunroom or conservatory that will allow you to take in all the beauty the area has to offer? You’ve stumbled upon the right website. 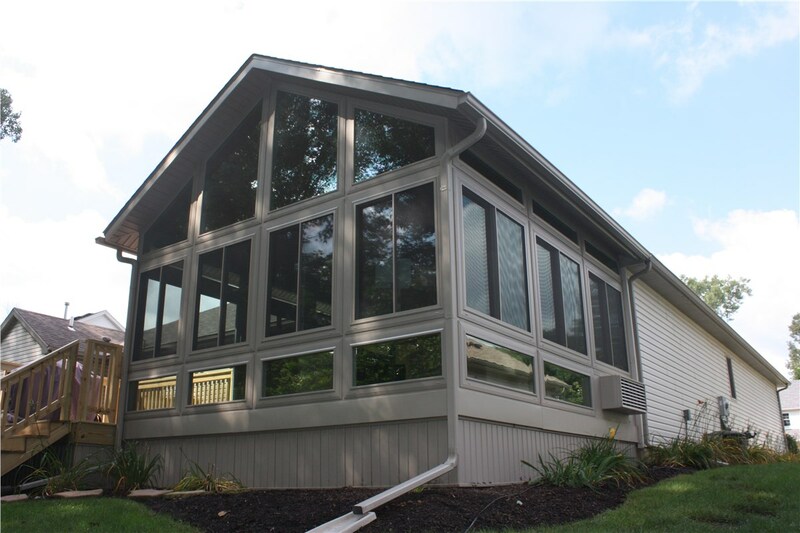 Since Perrysburg Patio & Sunroom was established in 2006, we’ve poured our blood, sweat and tears into providing the people of Tiffin with gorgeous sunrooms that increase the value of their property and allow them to comfortably enjoy nature year round. 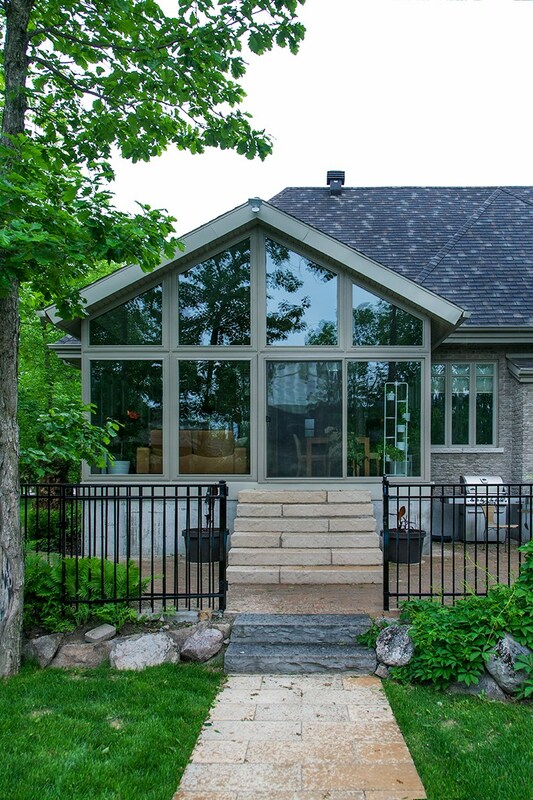 Built with the most quality products, our solutions are stylish, sturdy and energy efficient. 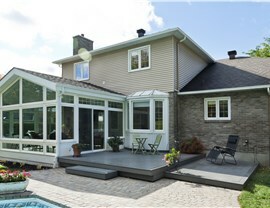 If you want your new addition to be made with the same materials as your house, just ask and we will make it happen. If you want something that stands out instead of blending in, we’ll whip something up for you with ease; the choice is yours! 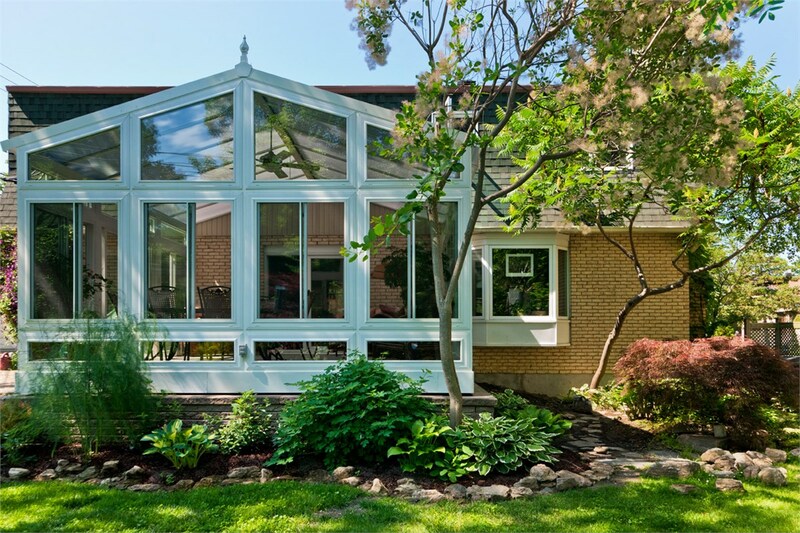 We offer a wide variety of popular sunroom and conservatory types to choose from, but we encourage you to custom design something that matches your personality and meets your needs. Just inform us of all of your specifications and we will have your Tiffin four seasons room completed in just a few days. 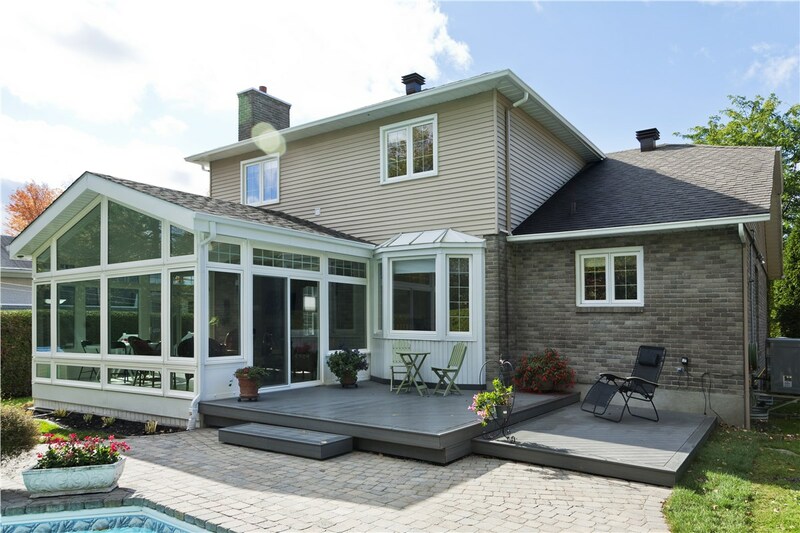 After all is planned, all you have to do is sit back, relax and wait for our professional Tiffin sunroom installers to quickly and efficiently complete your home addition. Within days, you’ll be able to read, work or relax in a beautiful, naturally-lit living space that is both stylish and energy efficient. So you’ve decided to go through with installing a Tiffin four seasons room. What now? 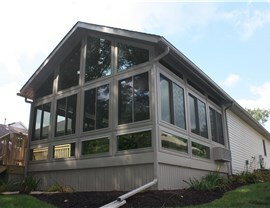 Simply give Perrysburg Patio & Sunroom a call or fill out our online form to schedule a free consultation. 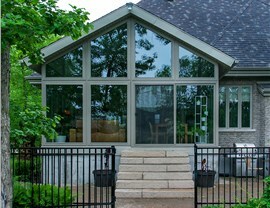 Our expert design consultants look forward to hearing from you!